A year-round performing arts venue. 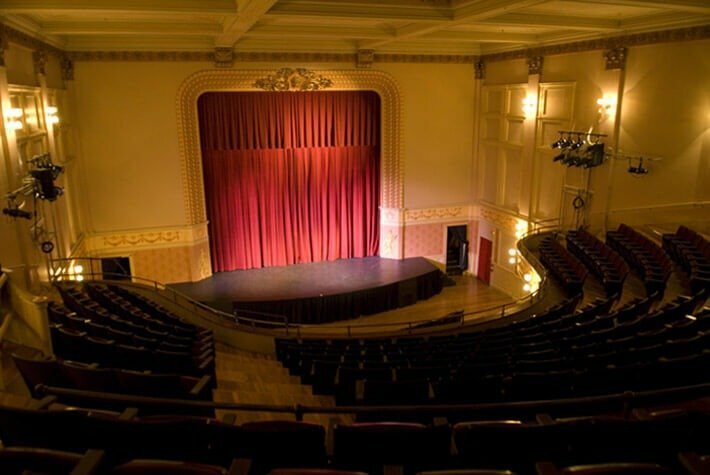 Designed by Maine architect, John Calvin Stevens, the 1896 City Theater is both an historic landmark and also a vital anchor of the growing arts and cultural community in Biddeford-Saco. 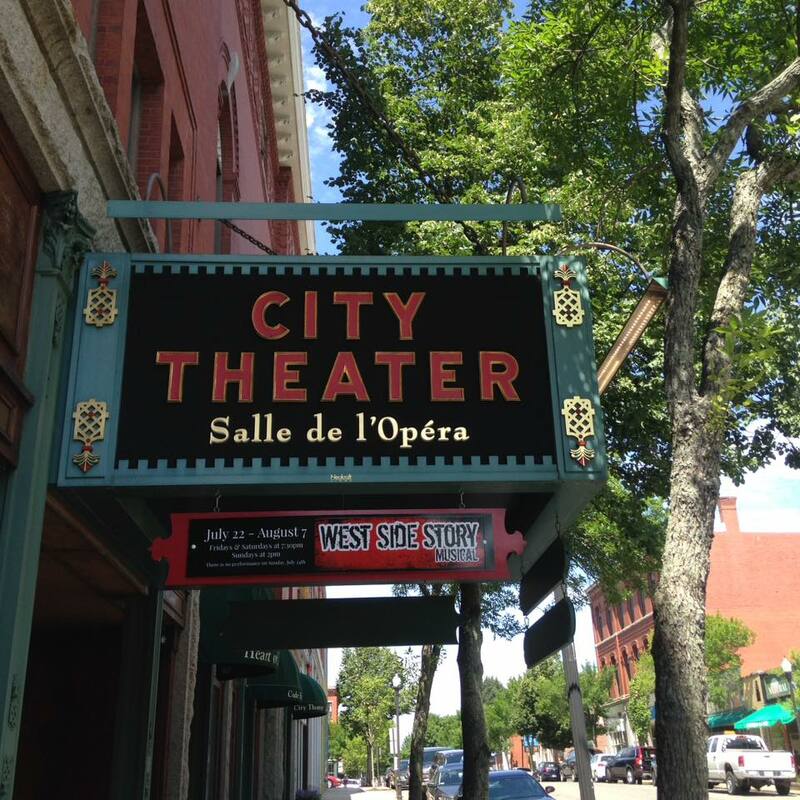 The City Theater is located in the heart of the historic district 205 Main Street in Biddeford, Maine.